It's a while since I've spoken about Blackbird (my WIP), but don't worry, it's still there and I'm still working on it. The nice picture at the top is the type of blackbird my book is named for. A couple of other writers have blogged about "the lion in the corner" or "the beast in the writing room". Mine's a very sneaky little thing that changes its colours, or spots, at regular intervals. A Shapeshifter. It's lurking around the last 150 pages of my MS and creating havoc. Every day there is something new to address. It might be a paragraph that refuses to behave, or a protaganist that insists on acting out of character. A chapter may even decide it really belongs in another book! Then there are those pesky words that we love to use and really shouldn't. My Beta reader has read through the first half of my MS and informs me that my characters are always 'turning' or 'standing'. I did a word search and she's right. 263 'turns' in the whole MS. Hmmm, work needed here. Now of course every time I go to write those words alarms ring in my head. Which is, of course, a very good thing. I've set myself another deadline to finish the editing: the end of this school term - 7 weeks. Let's hope I achieve this one. Ah, you will get there. Those editing beasties are a very varied species. 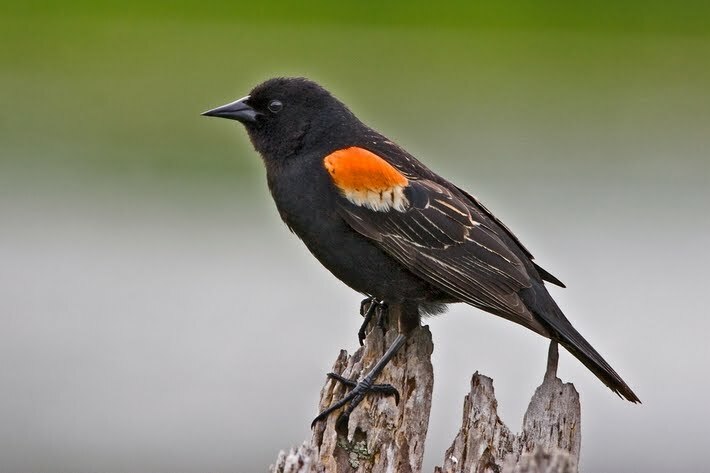 Love the pic BTW, such a pretty bird and so different to the boring, plain black/brown blackbirds we have here in NZ.